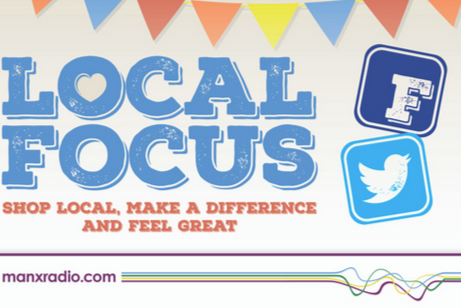 Manx Radio Local Focus is here again! If you've missed all the news and information about our exciting, new initiative launched last year- where have you been?! But never fear, as you can read all about it by clicking here. Our July Local Focus offers can be heard on air from the 21st July and will be live for nine days - So listen up and head into the Local Focus Businesses to get your offers. And, don't forget to join the conversation by liking Manx Radio Local Focus on Facebook. This page will be a hub of positive and exciting news and views about our island businesses. Remember, if half the population spent £20 a month in local stores instead of online or off island, we'd input £10million into the economy! So share with us what and where you've spent your £20. Thank you for shopping Local and for sharing with us your favourite local businesses and shops. We look forward to helping our local businesses in 2016 and to shopping local once again. Below is a selection of island businesses that have joined us for Local Focus this month. Click on their image to head to their website to find out more! Tynwald Mills - We welcome back Local Focus lovers Tynwald Mills to July's programme. This month they have amazing savings in their summer sale on brands like Oasis, Ted Baker, Superdry, Gant, Ralph Lauren and more. So head there to grab a new summer wardrobe from a local focus store at a great price. Or click the image to the left here to head to their website. 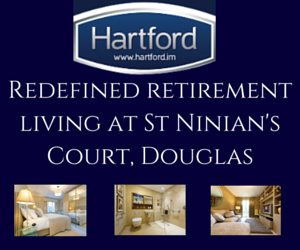 Hartford Homes - We welcome back Hartford Homes to the Local Focus programme again this month as they offer stunning retirement living with a difference at St Ninian's Court. Click the image to the left here to head to their website and find out more. 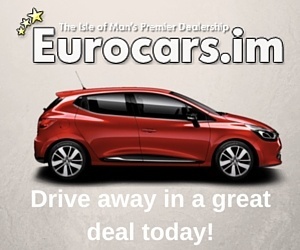 Eurocars: Welcome back to Eurocars for this month! They are offering 0% APR on Renault Clio’s, Captures and Twingos, plus up to £1000 deposit contribution - pop into Eurocars on Peel Road for a test drive! Or click the image to the left here to head to their website. Gough Electrical: One of our newest members of the Local Focus drive. Gough Electrical are back again this month. 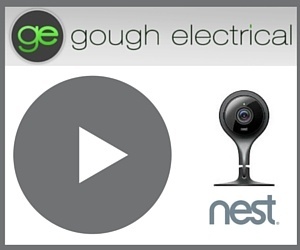 They are offering great prices on the Nest Smoke Alarms - Putting you in control and giving you peace of mind – Head to Gough Electrical on Facebook to find out more; or click the image to the left here.